Our tailors cross London in wind, rain, snow (carefully) and sunshine, whatever the weather, to meet our clients. We like to think that there is no such thing as bad weather, only bad preparation. 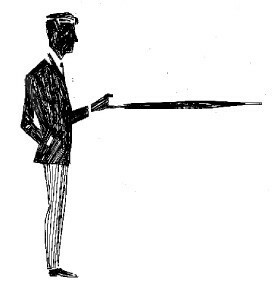 Should you be attending Wimbledon this year, ensure you are not caught short when the court covers come out by having a Henry Herbert signature umbrella to hand! 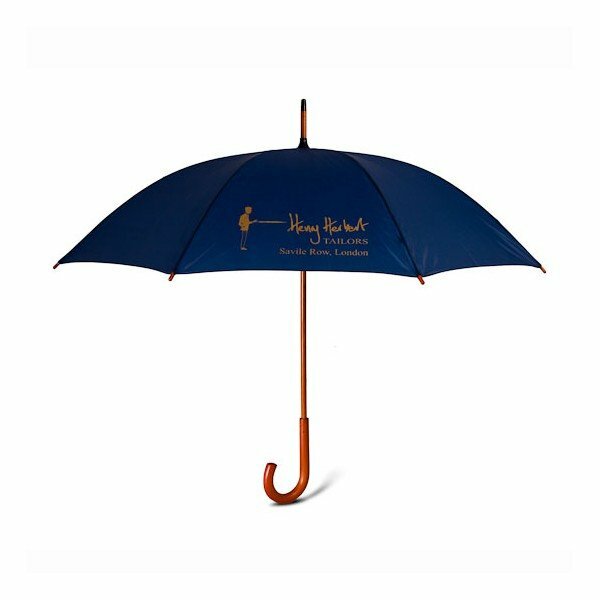 But they can be elusive to get hold of – we only send our classic blue Henry Herbert umbrella out as a thank you with every suit that we hand-make. Although for the moment, there just might be a few residing at our online shop, where you can also browse other mens’ accessories. Great British Bespoke Summer: Wimbledon Essentials by Henry Herbert Tailors - Bespoke Suits By Savile Row Tailors.